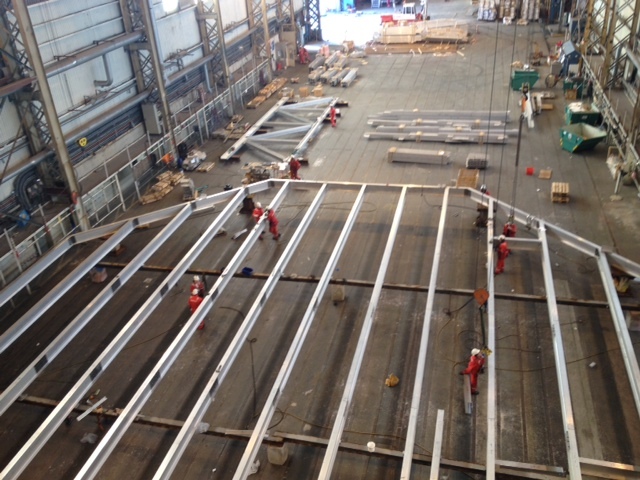 Aluminium Offshore Europe was set up in March 2014, with the sole purpose of providing better service to our valuable European customers. 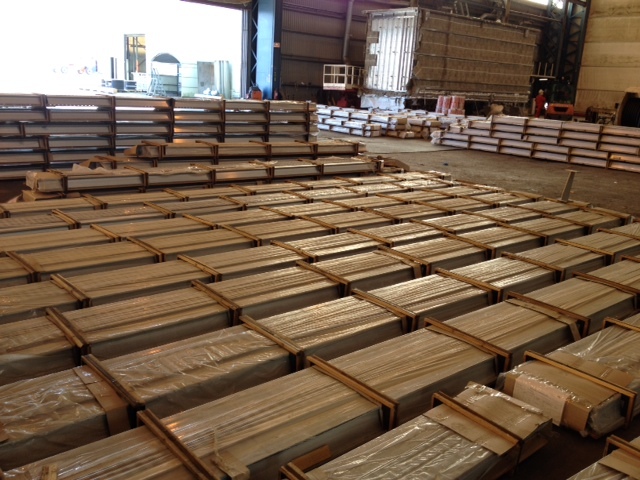 In conjunction with our partner, Apply Leirvik, the biggest aluminium living quarter and accommodation module producer in the world, this move aims to further boost our presence in the European market. 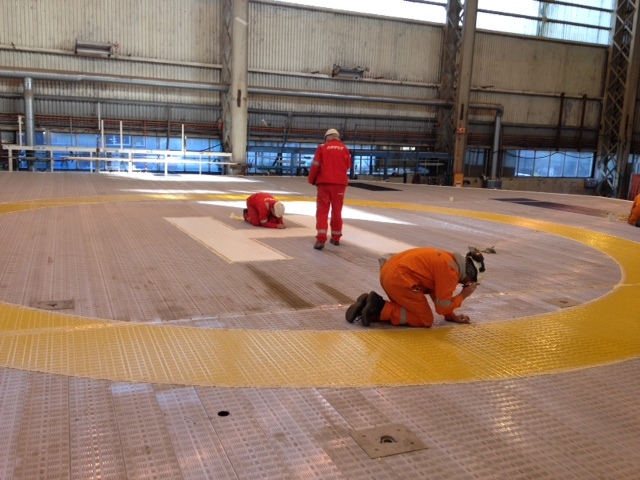 It also serves to indicate that we are committed to be close to our customers to better understand their needs and to cater to those needs. 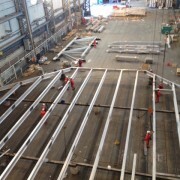 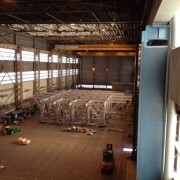 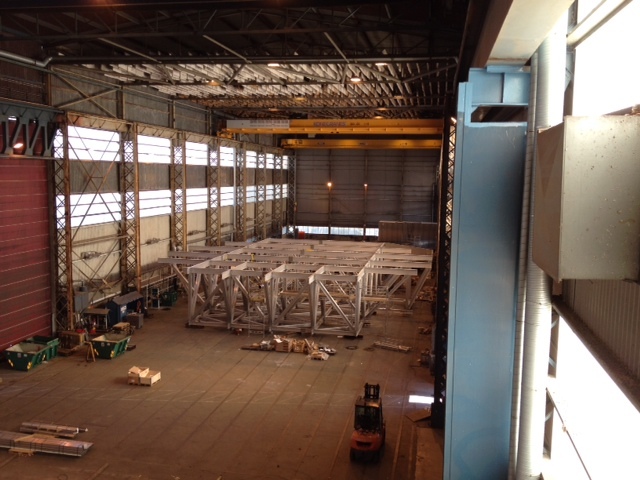 You build: Materials will arrive in containers to the yard, assembled by local yard workers under supervision of Aluminium Offshore’s technical advisor. 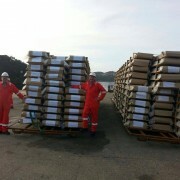 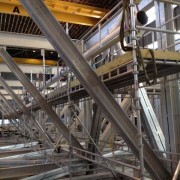 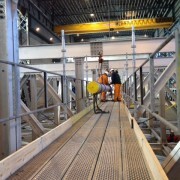 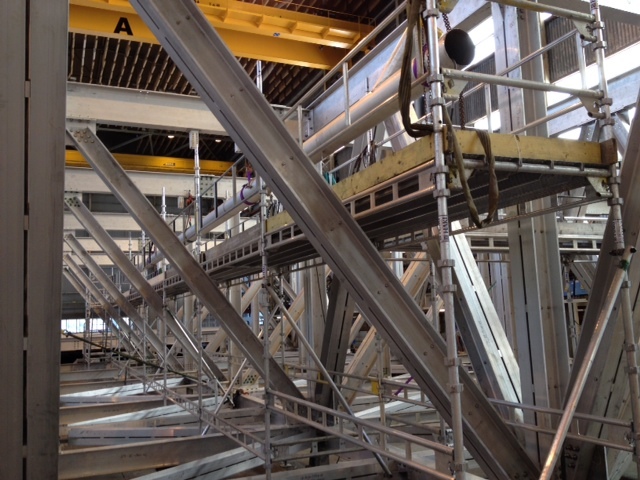 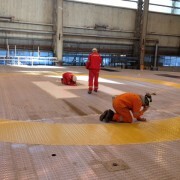 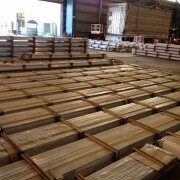 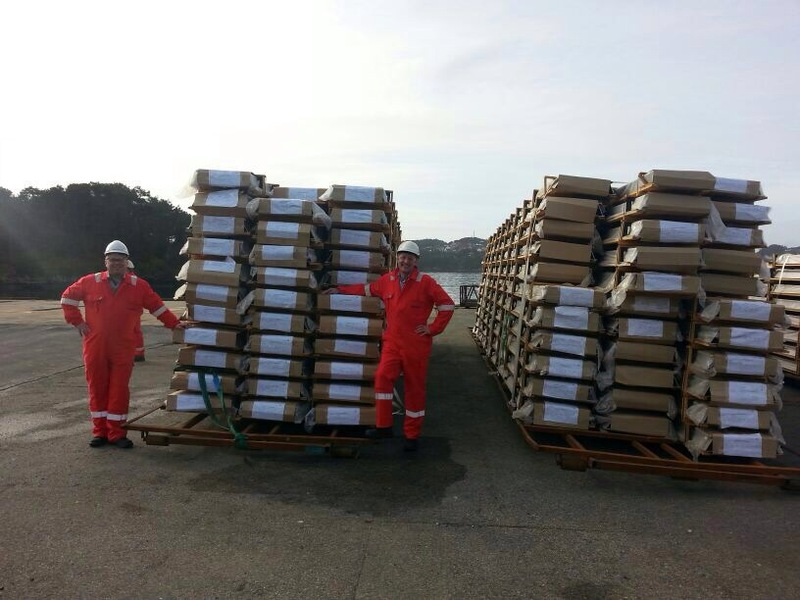 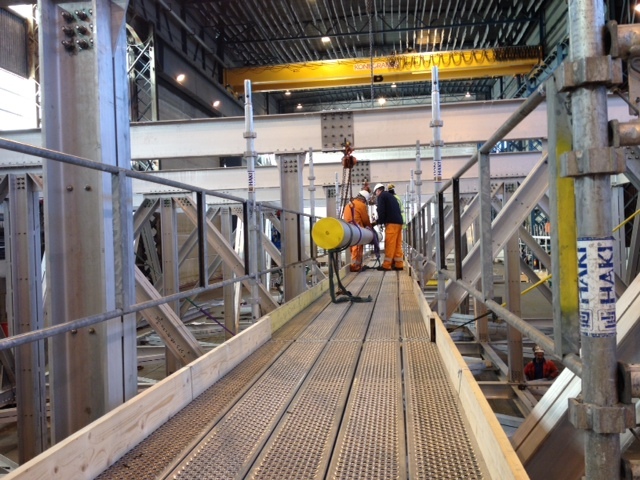 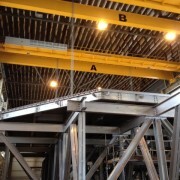 We help build: Materials will arrive in containers to the yard, assembled by Apply Leirvik’s experienced workers. 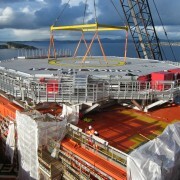 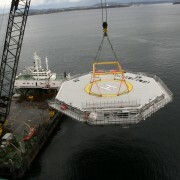 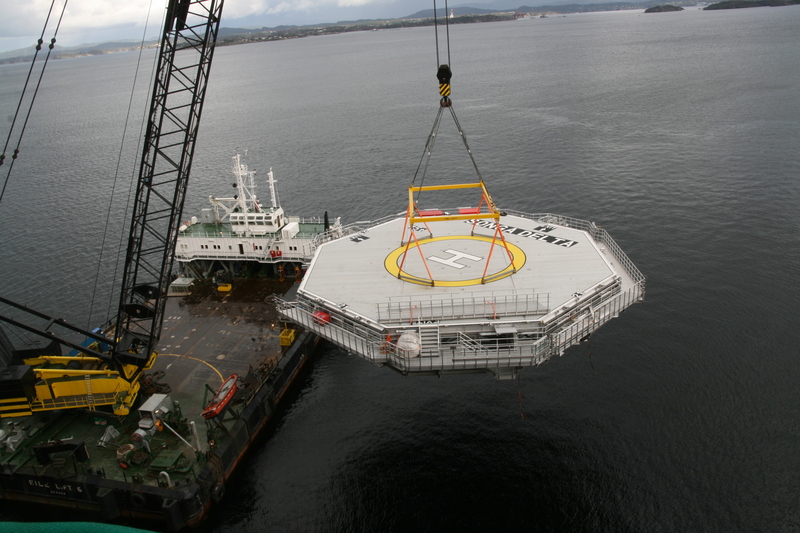 Turnkey: Helideck completely assembled at our site at Stord, Norway and shipped to the final site on a barge. 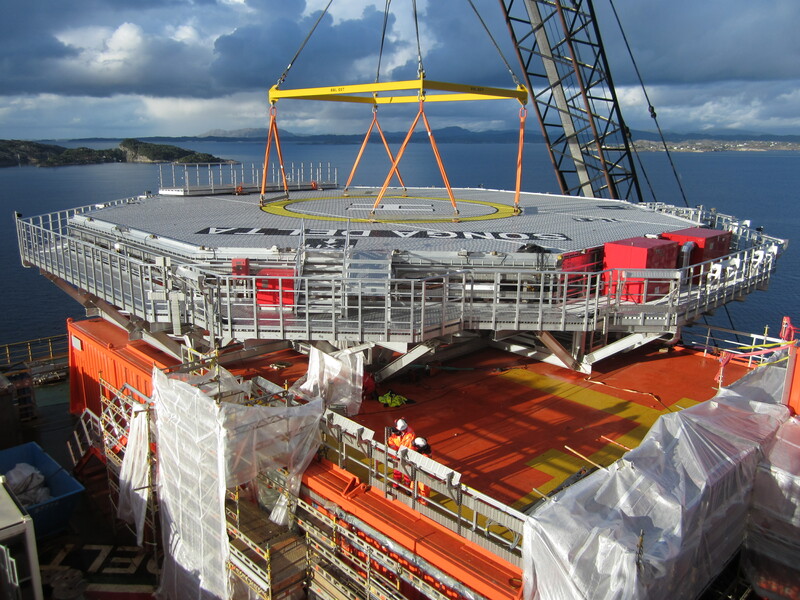 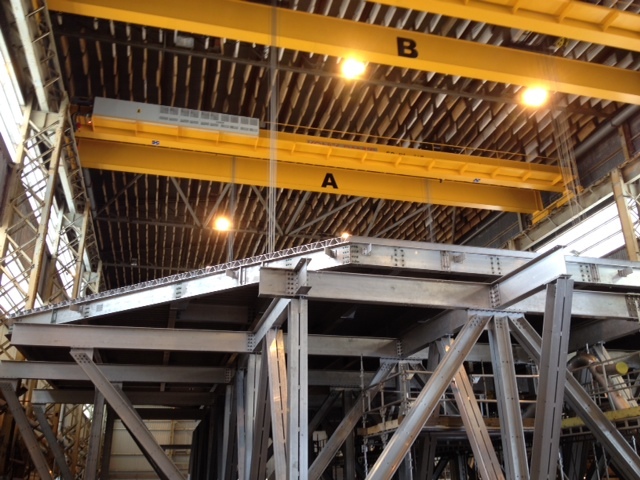 With our strategic partnership with Apply Leirvik, we are now able to deliver a turnkey, fully assembled and outfitted structure into Europe from our base in Stord, Norway.